Irrfan Khan, who had taken a sabbatical from Bollywood owing to health issues earlier this year, will soon return to India. The actor has been taking treatment abroad to neuroendocrine tumor in London and is now planning to return to the world of Bollywood next month. Reports were abuzz a couple of days ago about the actor returning to Mumbai post Diwali and now we hear that the actor will also start off with his work. And his first film will be Hindi Medium sequel which has apparently been titled English Medium. 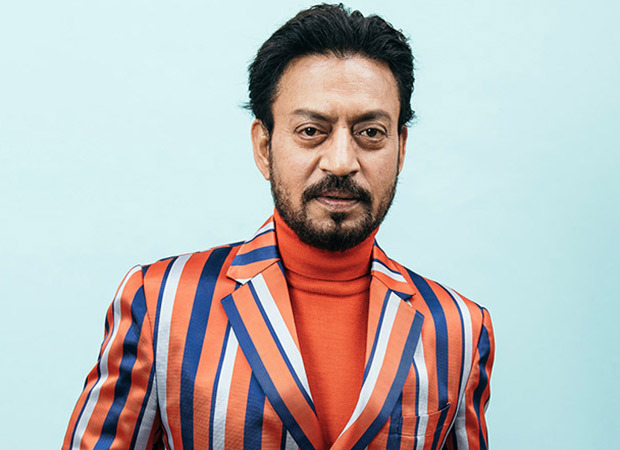 Irrfan Khan had announced about being diagnosed with neuroendocrine tumor earlier this year, a few days before the release of his film Blackmail way back in April 2017. He took off to the UK to start his treatment for the same even before the release of the film. While this did affect his other forthcoming projects, filmmakers were keen on having the talented actor on board and decided to wait for his return. One such film, which was in the pipeline and that went on hold, was the Hindi Medium sequel. The first instalment of the same had featured Pakistani actress Saba Qamar in the role of Irrfan’s wife. Earlier reports had stated that Hindi Medium sequel will be a continuation of the same wherein the onscreen daughter of Irrfan and Saba, Pia will now be a college student.